At JR Consultants, we provide effective and practical management systems that will help your business to achieve ISO certification in a wide range of standards. We have a leading track record of success in achieving certification in ISO 9001, 14001, 27001, 45001, OHSAS 18001, the SIA and FSC. Need help with ISO? Well our highly experienced consultants will expertly guide you through the complete certification process. In addition to certification, we will equip you with the knowledge and tools necessary to unlock the full potential that your business deserves in gaining these accreditation’s. JR Consultants was established as a family business 25 years ago. We have retained our friendly, family ethos and traditional values. Providing effective, practical and flexible solutions to business certification all over the UK. We are currently working with various clients to upgrade their system to the new ISO 45001. 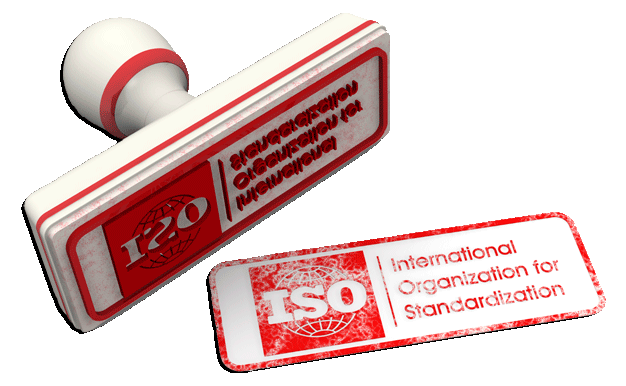 ISO compliance can seem a daunting task; but rest assured we are here to help you achieve your goals. If you have a question or need any further assistance then do not hesitate to get in touch, drop us an email or speak to one of our experts. Our office hours are 8.45am to 4.00pm Monday – Friday. JR Consultants started as a small family business, and we have always remained a friendly, family company. We provide your business with fast, cost effective, expert service & simple ongoing management system.